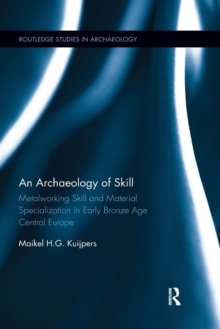 An Archaeology of Materials sets out a new approach to the study of raw materials. Traditional understandings of materials in archaeology (and in western thought more widely) have failed to acknowledge both the complexity and, moreover, the benefits of an analysis of materials. 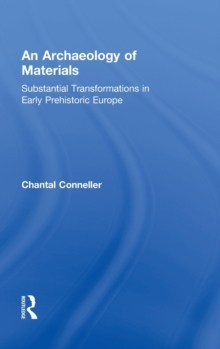 Here Conneller argues that materials cannot be understood independently of the practices through which they are constituted. Drawing on a number of different thinkers, and using case studies from the European early Prehistoric period, she investigates how we can rethink the properties of matter and the relationship of material and form. 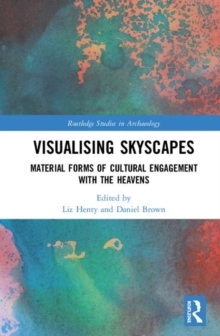 What emerges from this book is the variability and the specificity of human-material interactions and the rather more active role that matter plays in these than traditionally conceived. Rather than being insignificant, a formless substrate or simply a constraint to human action, it is argued that materials are more fundamental. 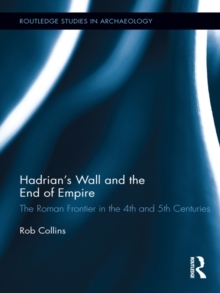 Tracing the processes by which the properties of past materials emerge reveals the working of past worlds, particularly articulations of the cultural, the natural and the supernatural. 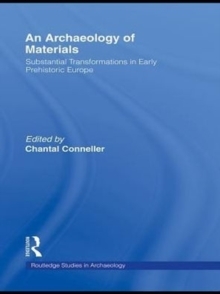 This book will establish a new perspective on the meaning and significance of materials, particularly those involved in mundane, daily usage, and will be a timely addition to the literature on technologies and materials.